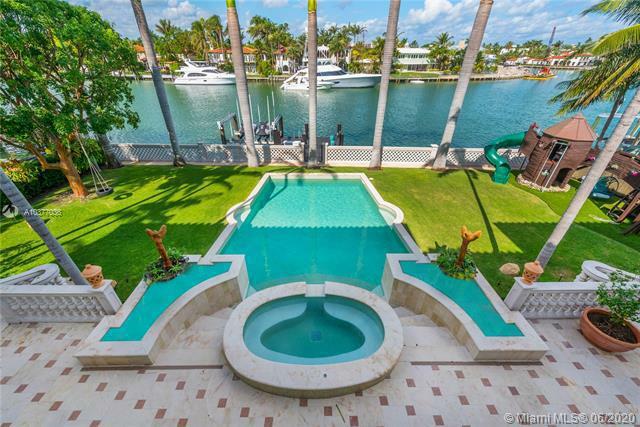 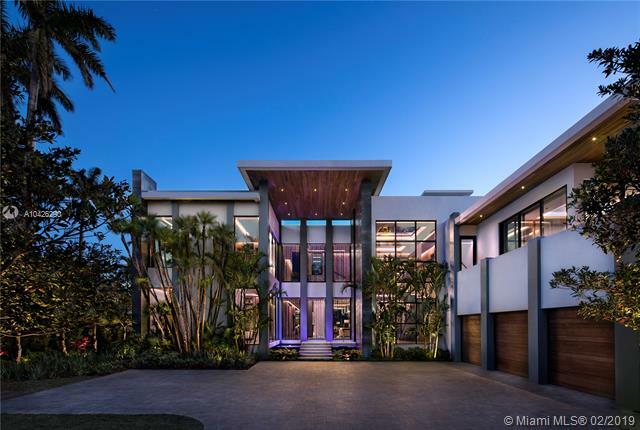 Sunset Islands of Miami Beach have plenty of character-filled mansions within an exclusive address. 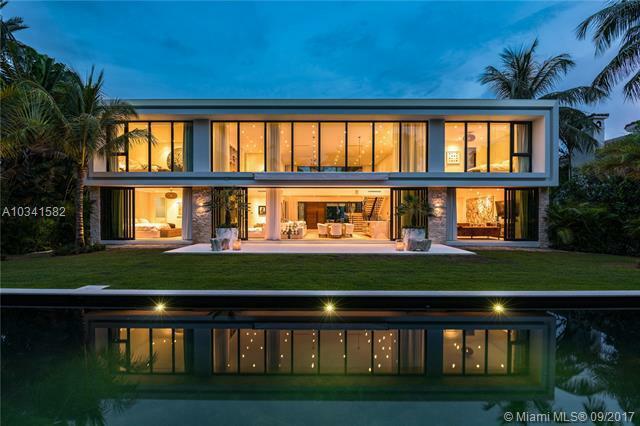 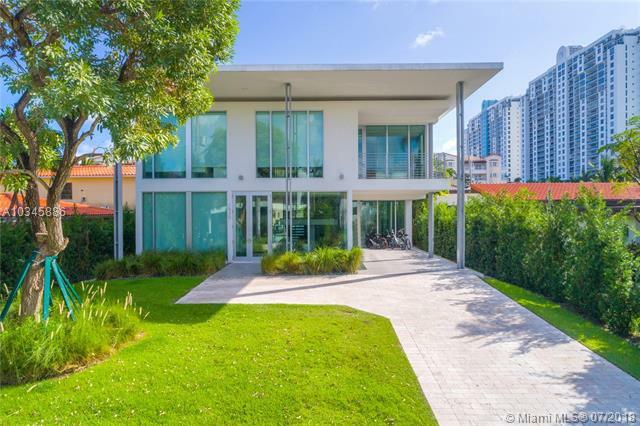 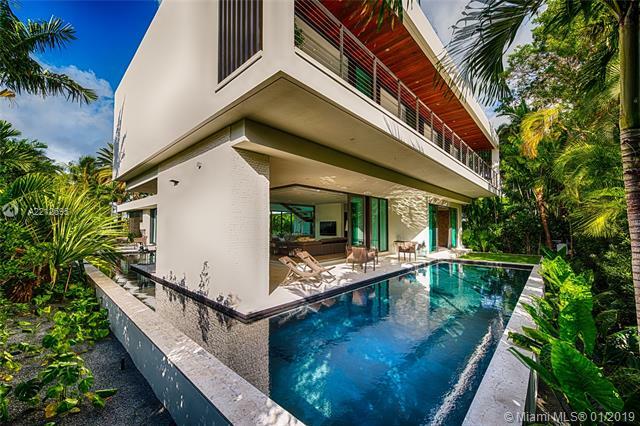 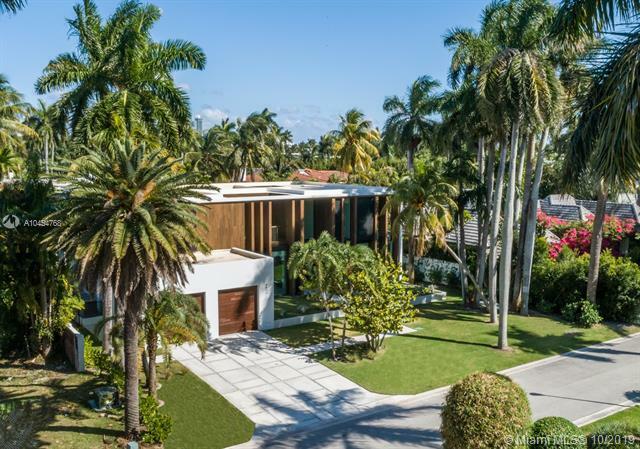 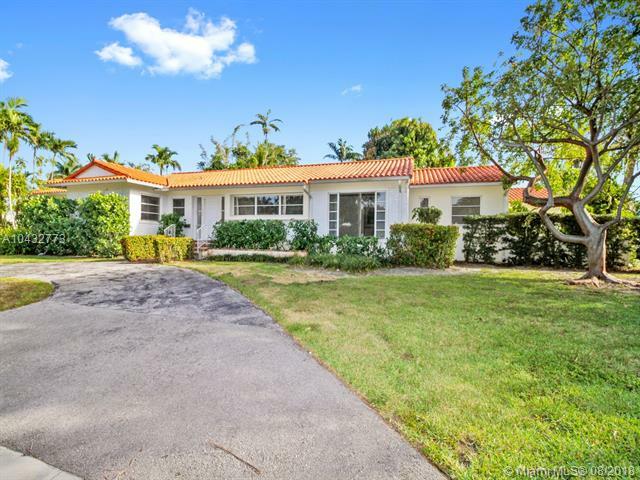 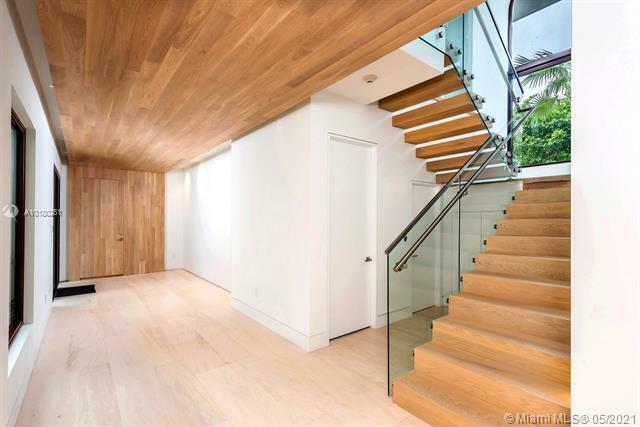 Most of these properties have undergone renovations, they nearly all give a nod to old Miami Beach architecture, even while serving as vessels for modern needs and wants: home theaters, massive kitchens, heated pools, and the latest appliances. 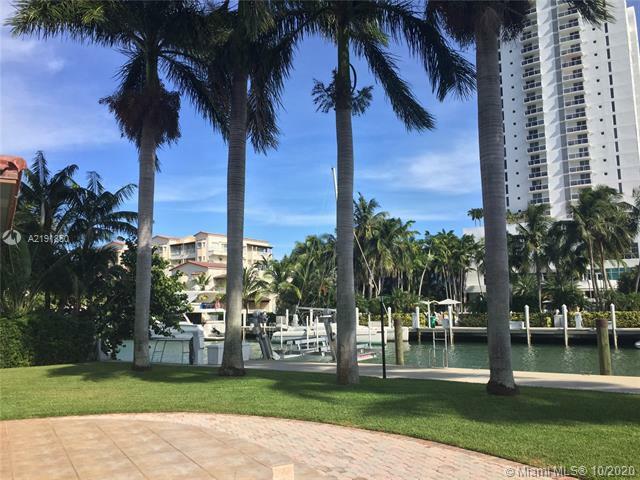 A number of the properties features exquisite Mediterranean detailing, with fountains, archways, columns and courtyards giving way to spectacular waterfront views.